The need for non-destructive testing (NDT) and inspection during the manufacturing and construction stages are invaluable. 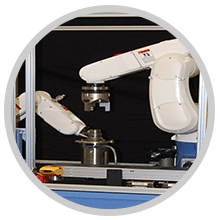 With an automated NDT system you can detect sub-surface flaws in metal tube, bar, wire, and machined parts with high accuracy during the manufacturing process. 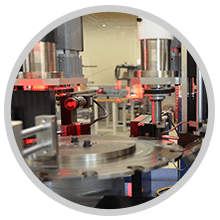 Salem Design & Manufacturing is an innovative company that designs, builds, and installs custom eddy current inspection systems using non-destructive testing methods that are safe for the auto industry and nuclear fuels industry integrated using the latest technology and digital instruments. 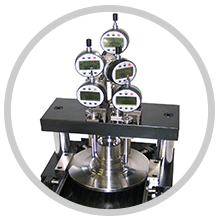 Working with engineers, we offer a range of integrated machines that use multiple frequencies with high accuracy to inspect a wide range of components and raw materials without destroying them. 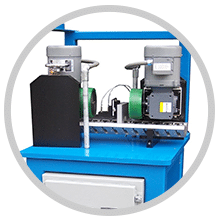 For more information on non destructive testing equipment manufacturers or custom NDT testing machines please make a selection below.